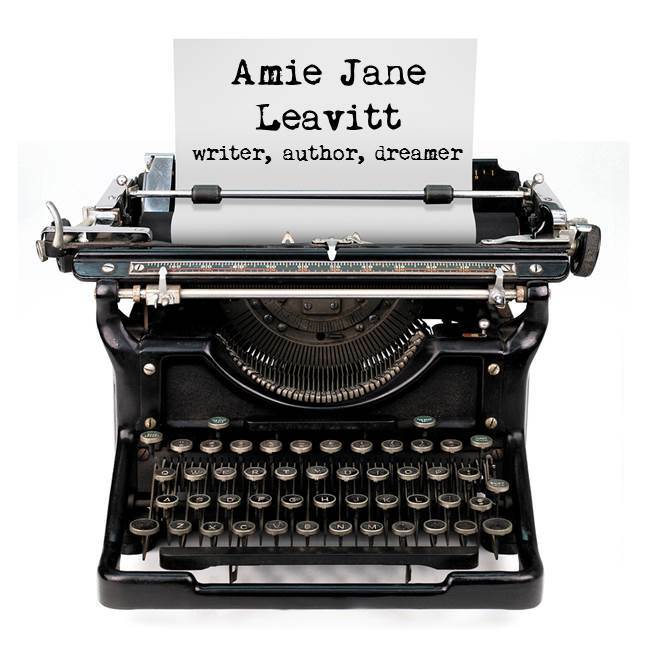 The Declaration of Independence in Translation is a non-fiction book by Amie Jane Leavitt. Have you ever tried to read the Declaration of Independence, one of the documents that give us the precious freedom we enjoy in this country? If you have, you know it is super hard to read. Our founding fathers who wrote the Declaration used very fancy language. Mrs. Leavitt does a great job of translating the Declaration into kid-friendly language that makes it easy to understand! The author breaks down the Declaration into short passages and explains their importance. She also uses phenomenal photos to help illustrate the happenings from that time period and other illustrations that give examples of our freedoms. For any tough words that are in the Declaration, she gives the definition right on that page! My favorite part of the book was when Mrs. Leavitt explains how our Declaration gives us freedom and the opportunity to pursue happiness. I like this because it applies to current events. The government does not provide things to make you happy, but rather provides you freedom and opportunity to work hard and seek happiness that you create yourself! If you love this country and our freedoms, you should definitely read this book. It’s also good for people who like to know about how our country started, people who like non-fiction books, and those who like illustrations to go along with what they’re learning! I think every American should read books like this! — Annie Palmer, May 29, 2012.
Review from Library Media Connection, May 1, 2009. 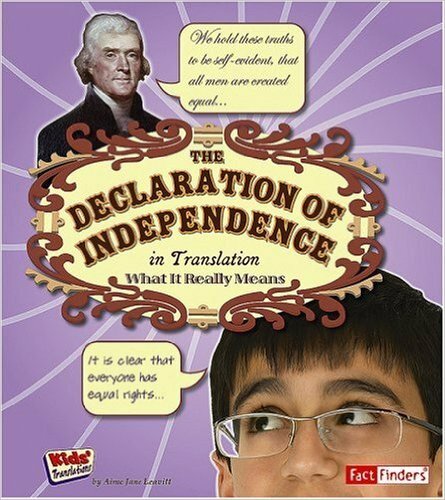 The Declaration of Independence in Translation: What It Really Means, by Amie Jane Leavitt, Grades 3-6. This series takes important documents from U.S. History and provides detailed information to explain their meanings in user-friendly terms. The details of the documents are graphically represented along with “translation balloons.” Each page contains brief definitions which are repeated in the glossary. While maintaining thoughtful, informative structure, these books will require specific instruction to provide the greatest learning benefits. Students need lessons to read for information and, once provided, these books communicate accurate, accessible information about important documents. The artwork and photography provides additional learning opportunities, though easily accessible citations are missing in these otherwise sound nonfiction texts. Overall, the information is clear and meaningful. This series would support U.S. history, language arts, and civics curricular materials. Glossary. Index. Recommended. — Lisa Hunt, Library Media Specialist, Apple Greek Elementary, Moore, Oklahoma.